Distributed Denial of Service (DDoS) is the most common form of attack for companies with online customers. Major service platforms such as Xbox Live, PSN, GitHub and Steam have all suffered DDoS network attacks, making it impossible for legitimate users worldwide to access these platforms. After banned a large DDoS-for-hire website last year, Europol began taking legal action against registered users of the site. 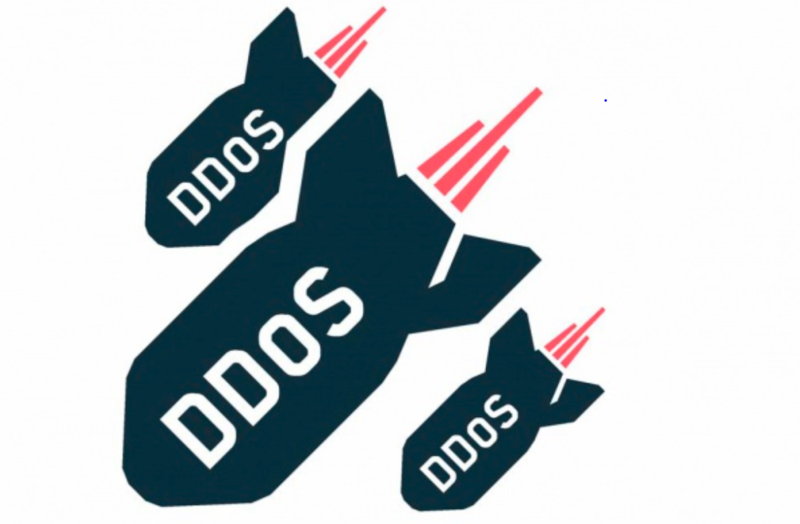 After Europol banned the largest DDoS for-hire website, webstresser.org, in April 2018, the law enforcement agency was seeking legal action against 151,000 users who bought DDoS-for-Hire services. The law enforcement agency said it is working with the British and Dutch authorities to track down some of the registered users of the site. The site claims to have launched more than 4 million DDoS attacks, and its service costs can be as low as 15 euros per month. Europol has already started operations, and at least 250 online users are quickly facing the legal sanctions they deserve.